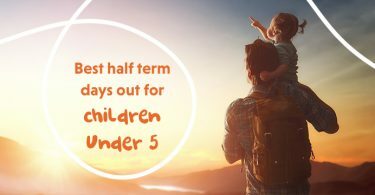 Best Half Term Days out for Under 5’s! 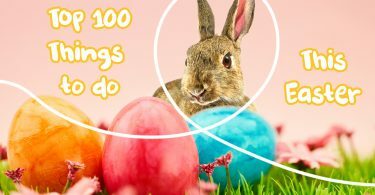 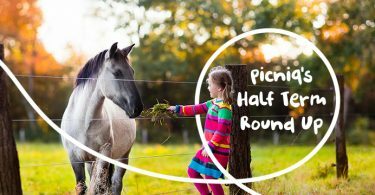 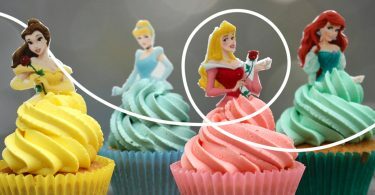 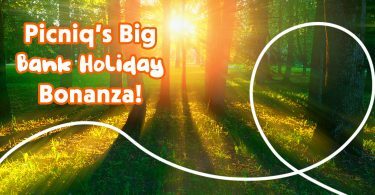 Picniq’s Half Term Round up! 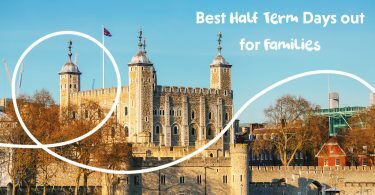 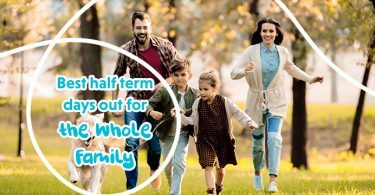 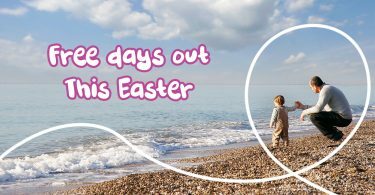 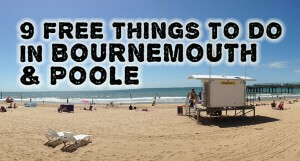 Best Half Term Days Out- Fun For The Whole family!